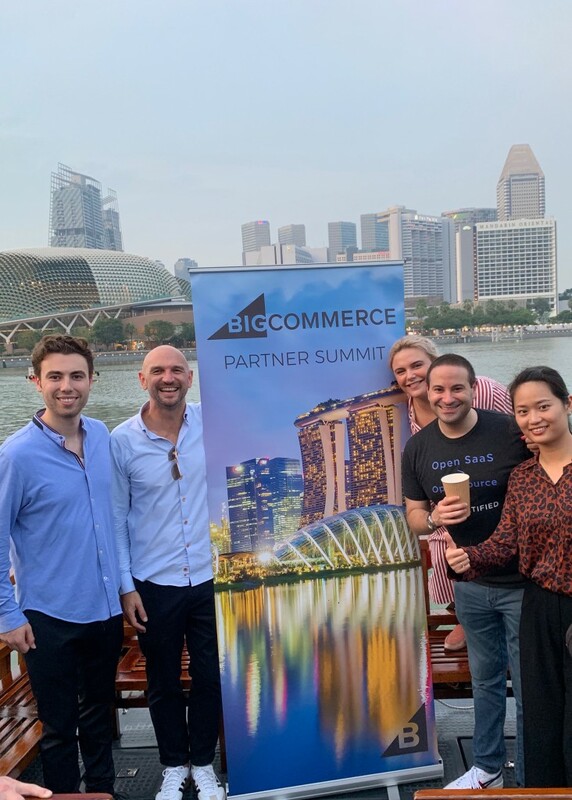 As BigCommerce’s Partner of the Year and a certified and elite Solution Partner, we’re frequently collaborating with the BigCommerce team and constantly staying up to date with the latest product launches, development roadmaps, and new feature announcements from the platform. We traveled out to Singapore to join the team for a 2-day summit on April 11-12 filled with training, networking, and fun activities. From getting trained on the latest BigCommerce platform developments with their sales engineers to connecting with fellow partners and executives on strategies to best help our clients grow their business, we enjoyed meeting and engaging with fellow industry-leading professionals throughout the two-day summit. We’re looking forward to utilizing all of the new insights and information we’ve gained from this event to continue to deliver the best commerce solutions for our clients.